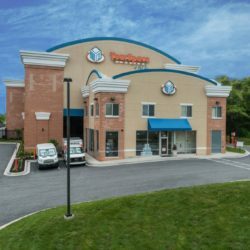 Whether you are looking for business or household storage, we have the supplies, services and state-of-the-art storage units you are looking for! 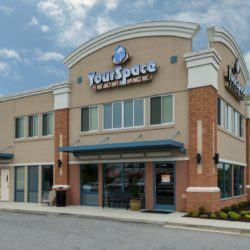 Store business documents, equipment, inventory and seasonal items with YourSpace Storage and free up valuable office space. We offer 24 hour access 7 days a week. There are no administrative or hidden fees. 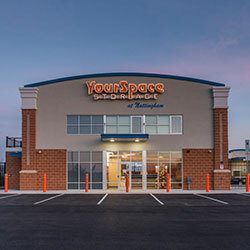 Our leases are month-to-month and with the YourSpace YourPrice Guarantee, your rent is guaranteed not to increase for one year. Our storage units come in standard sizes as well as our special ‘tweener’ sizes to meet your every need. 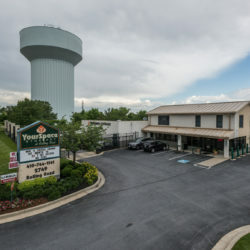 All of our locations have computerized gate access, digital video surveillance, wide aisles and hallways, light-weight roll up doors, truck rentals, moving and packing supplies, free 24/7 access, and complimentary use of dollies and carts. With the YourSpace YourPrice Guarantee, your rent is guaranteed not to increase for one year. So far my experience was wonderful. I couldn't ask for anything more. Everyone was courteous and very helpful. Ms. Arielle Jones was very professional, polite, and knowledgeable of my request. An asset to your company. The staff is always very helpful. They are genuinely interested in my needs and they are able to find the best products & services for me. Everytime I came into this location or called, the employees were all courteous and friendly. I really liked that about this location. Valerie, Lindsay, & Paul are excellent people. I know they always have my best interest and my back for all my storage needs. Working with Frederick has been a pleasure. His customer service is superior! The employees are very nice and treat you like family! Very easy to use and having never had a storage unit, I was impressed. Everyone was and has been very knowledgeable and helpful. Top notch service. You guys were friendly and just awesome. Nice facility and great staff! Fast, friendly, & clean. Would come there even if I lived across town. I am a customer for life who would refer anyone. Valerie is the best. She takes good care of all of our needs. Staff very helpful and very friendly. Employees are very nice & willing to answer any questions. Karon was always pleasant and knowledgeable. He also always had a smile. All of your staff were excellent and wonderful to work with. They were the highest quality and very professional. 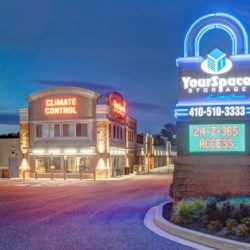 YourSpace Storage has been proudly providing Maryland with self storage and moving solutions for over 15 years. 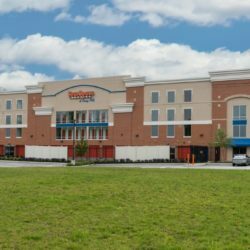 With 8 convenient locations, we have storage where you live, work, and play. Our friendly & professional team of storage consultants is ready to advise you on the best storage, moving supplies, and truck rentals to suit your needs and budget. 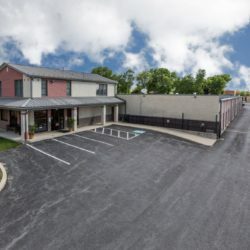 Visit one of our locations today or reserve a unit online. Our unique promise ensures your rent won’t increase for at least one year! 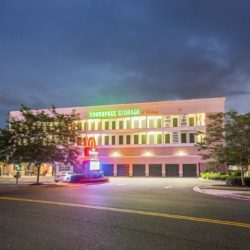 If you use assistive technology (such as a braille reader, a screen reader, or TTY) and the format of any material on this website interferes with your ability to access information, please contact our corporate team at info@whatwillyoustore.com or via phone at (410) 248-5100.